Gartner, a global leading IT research and advisory company, has issued a press release titled Gartner Says Worldwide Server Revenue Grew 17.8% in the Fourth Quarter of 2018, While Shipments Increased 8.5%. The press release data shows that Huawei servers ranked global No. 3 by revenue in Q4 2018, with a year-on-year (YoY) growth rate of 45.9%, the highest growth rate for servers in the world1. According to the release, the global server revenue was USD21.862 billion in Q4 2018, a YoY increase of 17.8%. A total of 3,472,886 servers were shipped globally, increased by 8.5% YoY. In all of 2018, worldwide server shipments grew 13.1 percent and server revenue increased 30.1 percent compared with full-year 2017. As industries push deeper into the digital transformation journey, the intelligent transformation is yet to unfold its full potential. It is foreseeable that the IT infrastructure scale of enterprises will maintain huge momentum in the next few years. As this trend continuously gains traction, the requirements for IT infrastructure are ever on the rise. Traditional data centers face operating expenditure (OPEX) stress from power consumption, O&M manpower and costs, and equipment footprint. This is when intelligent transformation comes into play, to effectively mitigate these issues. Meanwhile, AI-facing computing demands are growing explosively. 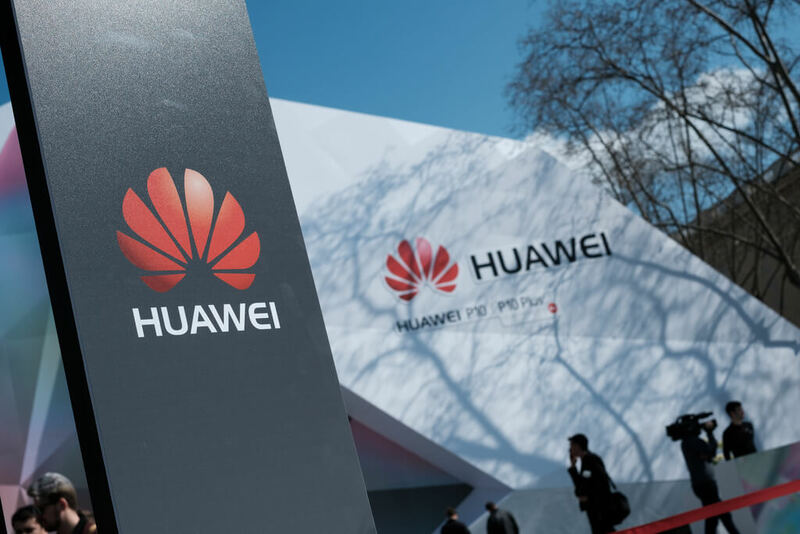 Huawei has been closely observing this trend and has deep insight into the challenges confronting the intelligent transformation of data centers. Huawei Intelligent Computing acts upon this insight by deploying its R&D initiatives on three fronts: intelligent acceleration engine, intelligent management engine, and innovative data center solution. Huawei has upgraded its x86-based traditional servers to intelligent servers. In addition, Huawei provides tiered solutions covering the single-node, large-scale, and ultra-large-scale deployment scenarios, perfectly addressing the intelligent transformation requirements of data centers from multiple dimensions. What’s more, Huawei beefs up the game with the launch of the Ascend 310/910 AI chipsets and the Kunpeng 920 ARM-based CPU in October 2018 and January 2019 respectively. These core chipsets boost Huawei's intelligent computing offerings: the Atlas AI computing platform and TaiShan series servers. The broadened product portfolio covers the Cloud-Edge-Device scenarios, meeting diversified computing requirements. Huawei Intelligent Computing is advancing the computing industry frontiers with its x86 FusionServer Pro, TaiShan ARM-based servers, and the Ascend-powered Atlas products. Huawei is well positioned to drive the intelligent transformation of data centers for customers and facilitate industry transformation. Also according to Gartner's 4Q18 report, Huawei ranks No. 1 for multiple consecutive quarters both by shipments of blade servers and four-socket servers in the Chinese market. All these statistics well manifest the prowess and strength of Huawei Intelligent Computing.